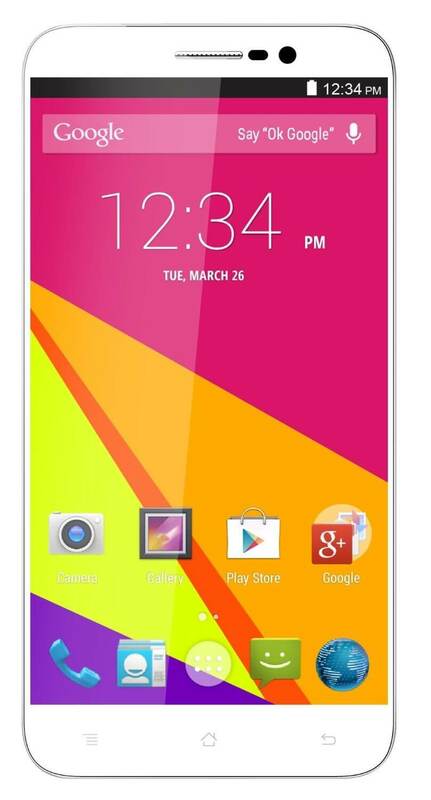 Today over at Amazon you can get a great deal on the BLU Studio 6.0 LTE Phablet. Regularly priced at $279, today you can get it for $206, a savings of over 25%. This 6″ display device is powered by the Qualcomm Snapdragon 400 quad-core processor and has 16GB of on board storage which you can expand up to an addition 64GB with the Micro-SD slot. It is also equipped with an impressive 13MP rear camera and a 5MP front camera for great photos. While the Snapdragon 400 is certainly pedestrian by the new set of Snapdragon processors on the market, it is still quite snappy and for the price, this phone is hard to beat. The other key to keep in mind is that the BLU Studio 6.0 LTE is unlocked and will work on T-Mobile and AT&T here in the United States. 13MP Main Camera with LED Flash and 5MP Front camera. 4G HSPA+ up to 42 Mbps Nationwide including AT&T, T-Mobile, MetroPCS, Cricket Wireless, Straight Talk, Net10, Ultra Mobile, Walmart Family Mobile, H20 Wireless, 420 Wireless, Red Pocket, Telcel America, Lyca, Go Smart and more.. Finally, BLU has announced that the Studio 6.0 LTE will be getting updated to Lollipop this summer.